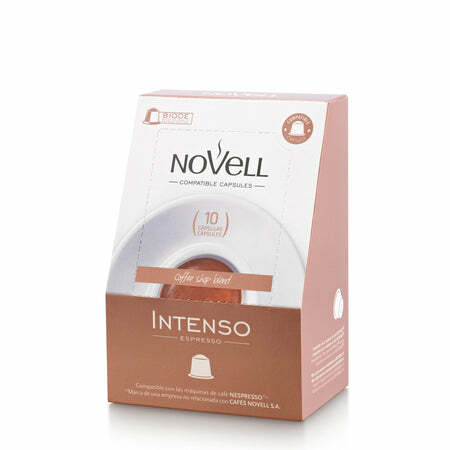 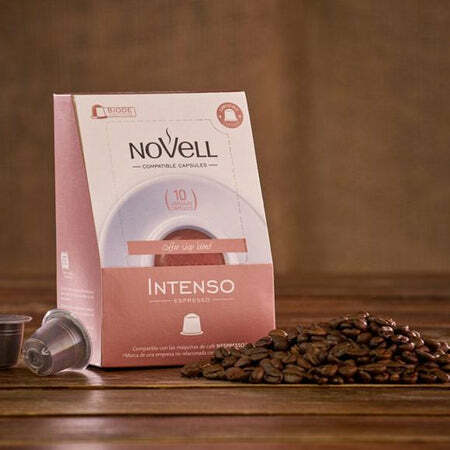 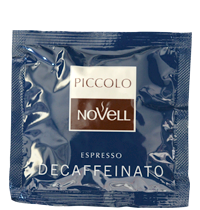 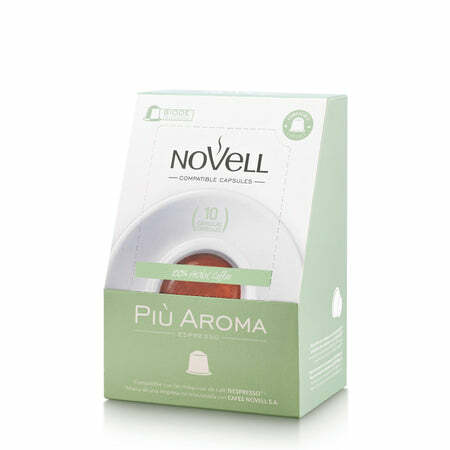 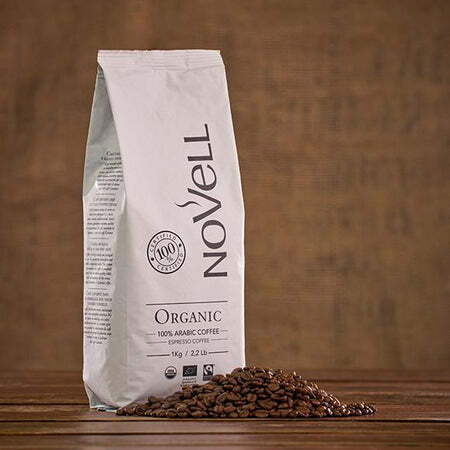 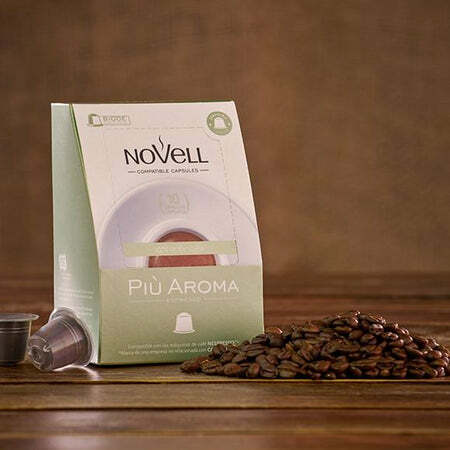 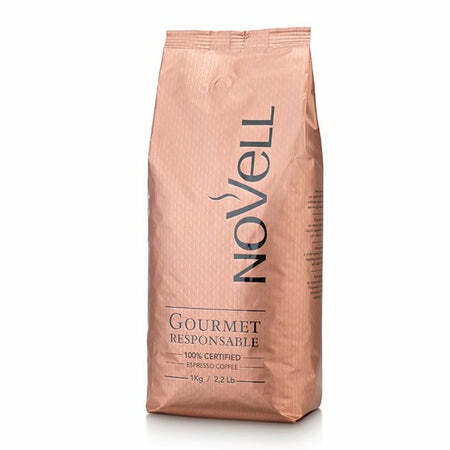 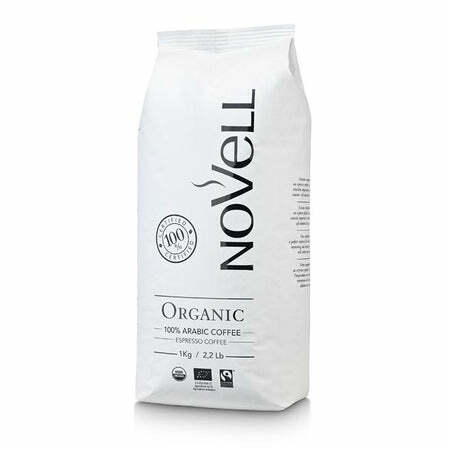 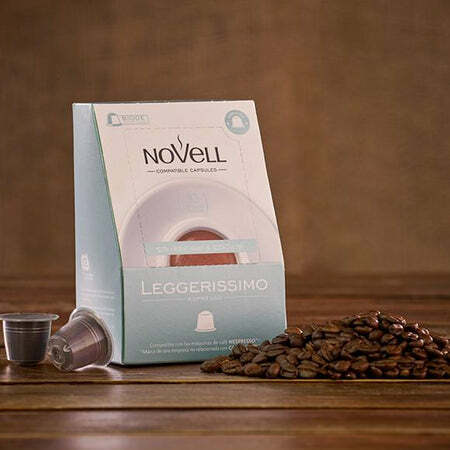 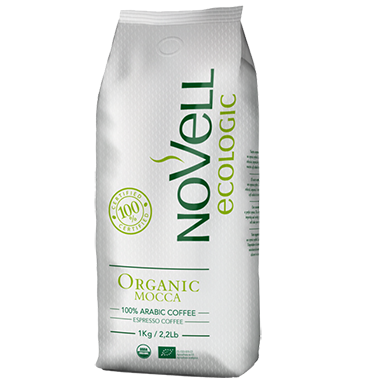 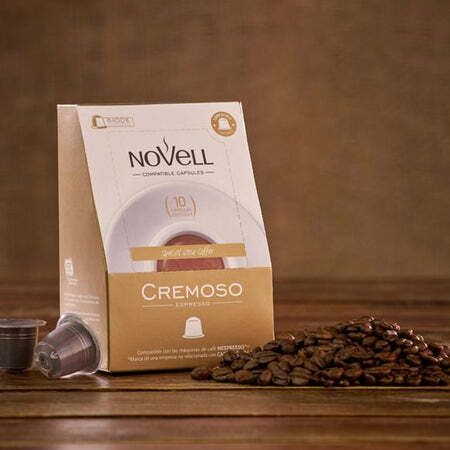 With over 60 years of roasting the very best quality beans, at Novell we believe in helping coffee lovers of the world find their perfect coffee match. 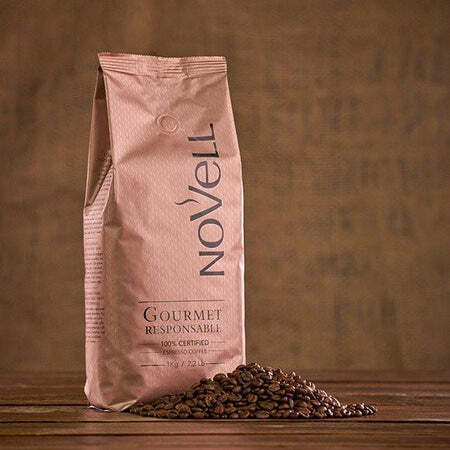 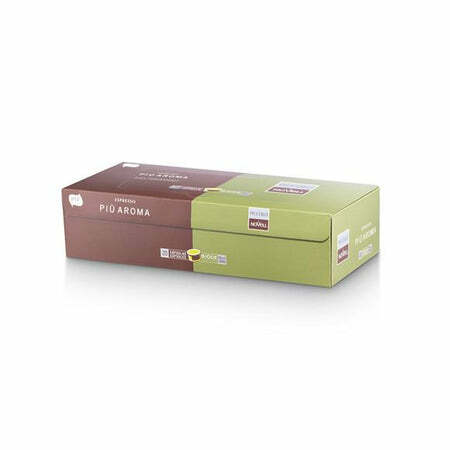 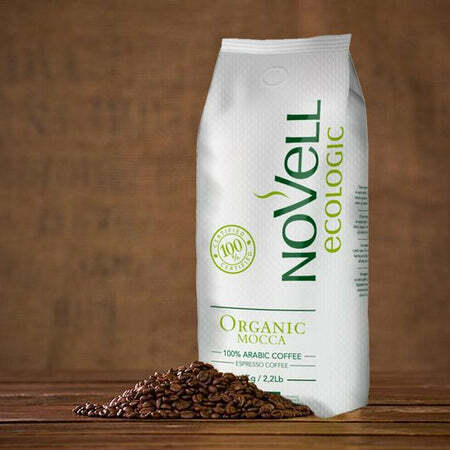 Each blend is made using the finest Robusta and Arabica coffee beans, guaranteeing irresistible flavour in every sip. 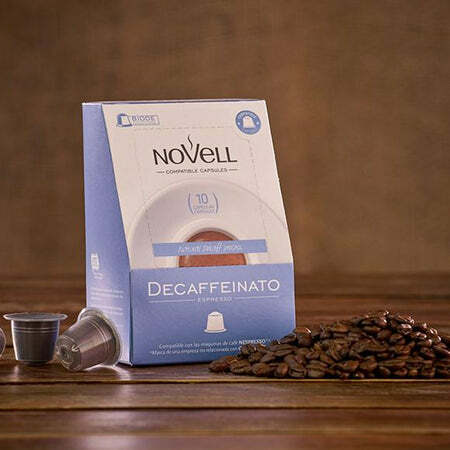 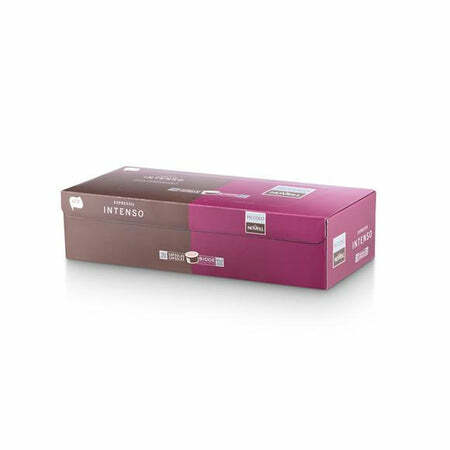 From UTZ-certified Nespresso-compatible capsules to compostable pods and organic coffee beans, our range of products are all designed to do one thing: make every sip one to remember.